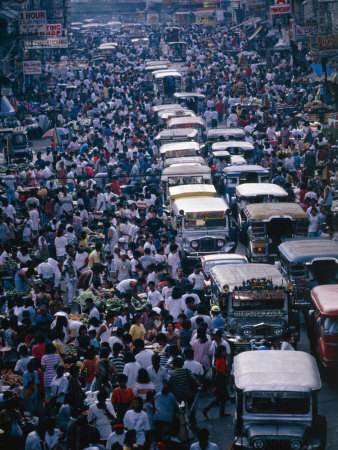 In Metro-Manila, and in places the Gospel is shared in the Philippines, people receive it readily, but often, they are left without a church family to help them grow. They are left as orphans; they do not grow beyond their salvation. These we refer to as the “unreached-reached” people group. Many do not get to experience the joy of sanctification and service, making them fair game to the false teachings that surround them. This is the heart of My Father’s House Bible College, that our Filipino brethren may be duly equipped in the Word of God. That they would experience the joy of fully knowing Him, and making Him known. Just as we have known Him. That these “unreached-reached” will be brought the whole counsel of God by native missionaries, and no longer be tossed to and fro by the false doctrines that run rampant in their midst. Be in prayer that the Lord will raise faithful Filipino church planters to come alongside His good work.